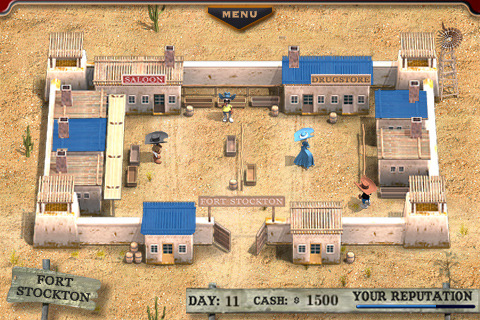 Get ready for some great entertainment in Youda's new game, the Governor of Poker. Just being a newbie at this game my first impression where Wow! 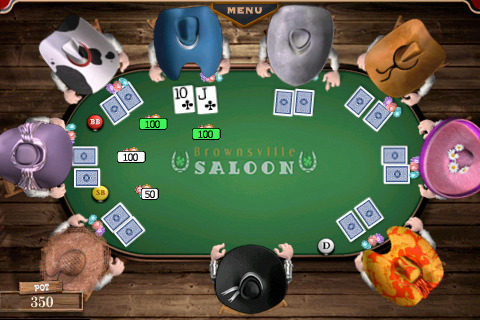 What a creative and exciting platform to relax a play some fun Texas Hold’em Poker. The Governor of Poker is not like any other poker game I have ever played and definitely stands out with its uniqueness. Starting from the beginning you have the choice to be either a male or female character, which is then placed in a 3d environment, to go up against the old western pros of poker. The main goal of the game is to battle your way through both poker cash games and tournaments to win all. From cash to fame, properties and transport assists they are all up for grabs as you progress your way from town to town in order to secure the title of Governor. With Addictgames.com already having over 4 million player hits that have tried Governor of Poker, it is surely on the lips of all poker fans as one of the most popular poker games out there. Governor of Poker is available for download both for PC and iPhone. Players have the option to either try the trial version online (see below) or either purchases the full version for $9.95. If you haven’t already try Governor of Poker I would definitely recommend giving it a go. Also if you have any thoughts or options on the game please feel free to share them with me.